The newsletter is produced twice a year and contains a variety of interesting items about events and other useful information for members throughout the Diocese. The electronic edition of each issue is now available for download from the this page. 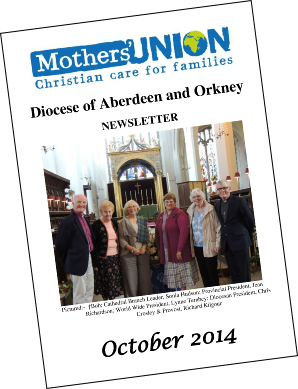 Please click on the links below to download the latest and earlier editions of the newsletter.